How To Scheme The Proposal? It is well known that marriage is the happy ending of love, and many fairy tales told us, “prince and princess lived happily from now on”. Before marriage, all girls dream that her loved one could carry the ring to propose to her at a special moment. And now the proposal already become popular, no one wants to leave a regret in the latter days, whether bride or bridegroom. Then how to scheme the proposal within budget? When you are together without others, and this moment just belongs to yours. 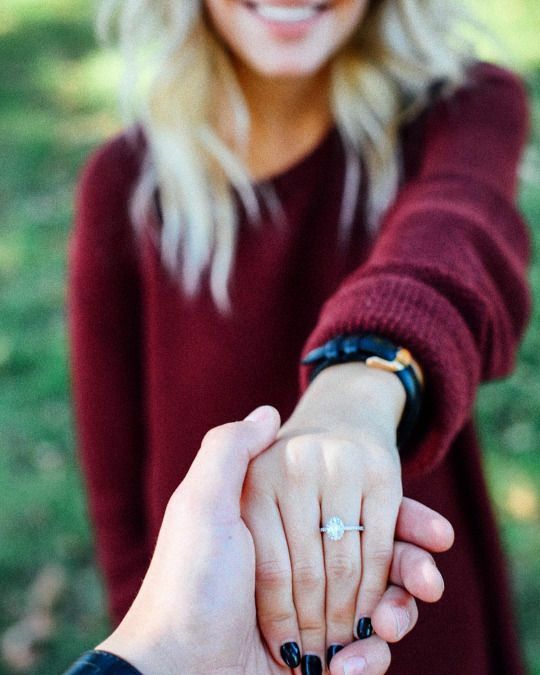 Maybe this moment could be in a travel, or a daily time, you can take out the proposal ring when she has the bright smile on her face, and kneel on one knee. Even though there is no rose, no piano music, and no solemn atmosphere, just each other. But no girl could refuse this simple surprise. Under the premise that she doesn’t know, inform your friends to decorate the room together to propose to her. Cheerful atmosphere and friend’s witness, she would be the to-be-bride who gets everyone’s envy on this moment, when you kneel on one knee. 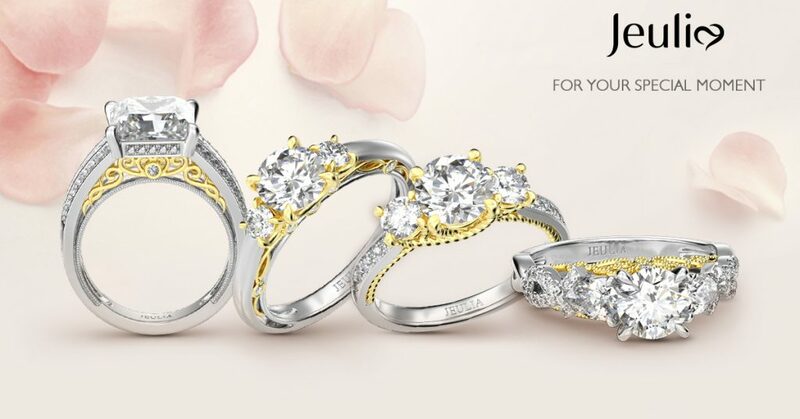 Maybe there are over thousands of ways to propose to your girl, but the proposal ring is essential. In a proposal, what is the most expensive? It must be the proposal ring. More people prefer to pick the ring which is good value for money, if the bridegroom doesn’t want to be in bankruptcy. Costliness doesn’t represent the best. After all, love has no price on its own.